Andrew is a system administrator working at ScaleEngine in Hamilton, Canada. He oversees a fleet of over 100 globally distributed servers and performs day to day management of the ScaleEngine video streaming CDN. 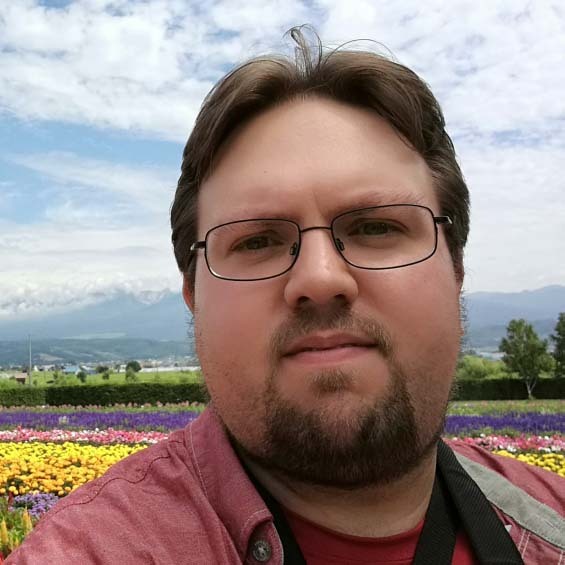 Andrew has extensive experience in monitoring and automation of FreeBSD systems and in his free time enjoys playing with older computers and networking systems. 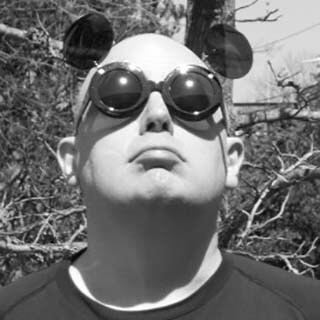 Michael W Lucas has been a BSD user since the late 80s and a sysadmin since 1995. He’s written a bunch of the standard FreeBSD and OpenBSD reference books and shows no sign of stopping any time soon. Learn more at https://mwl.io. 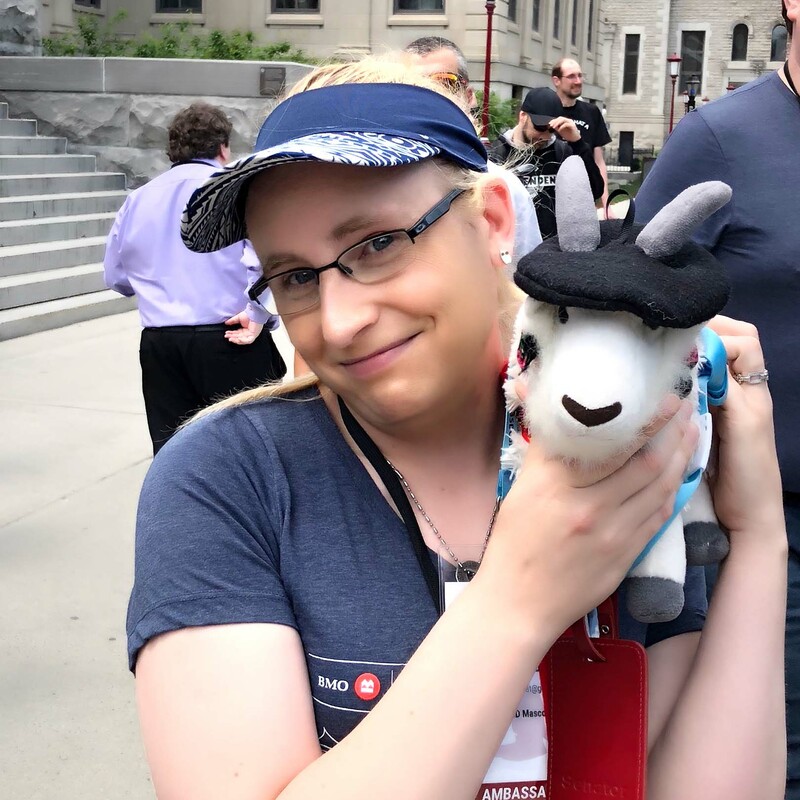 Kris Moore is the founder of the PC-BSD (now TrueOS) project and heads up the engineering teams for FreeNAS, TrueNAS and related iXsystems efforts into FreeBSD-based products. He resides in the Knoxville, TN area with his wife and 5 kids and enjoys hacking Makefiles and shell in his limited spare time. 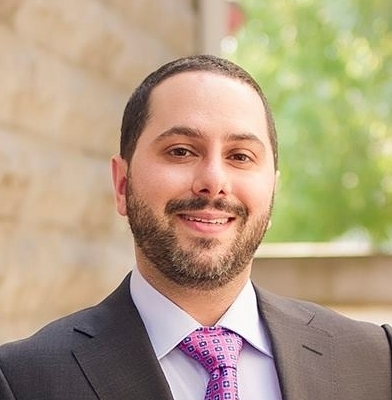 Nick Principe is a Technical Marketing Engineer at iXsystems working on customer-focused performance engineering and marketing collateral. Nick has worked in the performance engineering field for over 12 years, focusing on the performance measurement and analysis of NAS systems. Nick has also contributed to the development of two SPEC SFS benchmarks, the SNIA Emerald v3.0 specification, and was one of the first co-chairs of the SNIA Workload TWG. 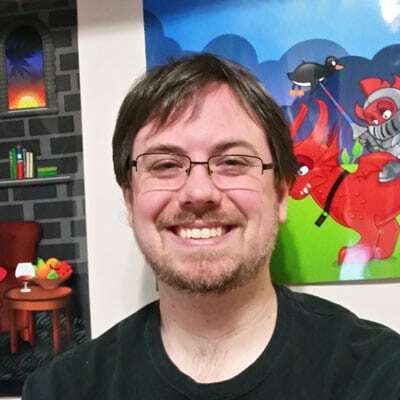 Devin has used FreeBSD since the 4.4 release and has been a committer since 2012. She has worked extensively on bsdinstall/bsdconfig and the bootloader. Devin works at Smule, Inc. and is an avid runner and dog lover. Ben Widawsky is a senior software architect and developer for the Open Source Technology Center at Intel Corporation. In 2018, he received a vendor commit bit for src and is currently under the mentorship of Ed Maste. His primary focus has been to improve power management in FreeBSD. Prior to that, he led the Linux Graphics organization as the software architect where contributed over 500 patches in the Linux kernel and 200 patches in the Mesa 3D project. 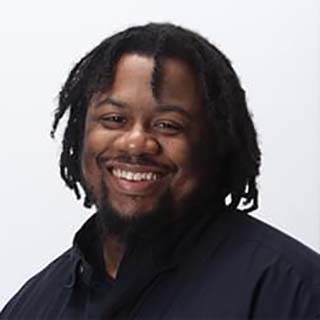 G. Clifford Williams is a restless geek who wears many hats from DevOps Practice Manager at 8ions, Inc. to Technical Advisor for several startups, longtime advocate of open source software, maintainer of the wempy template system and contributor to such projects as Cherokee, SaltStack, and Web2py. Currently obsessed with large scale service orchestration, application packaging/delivery, and the current crop of high performance languages, he still finds time to play video games and write things in AWK that most people would never consider. 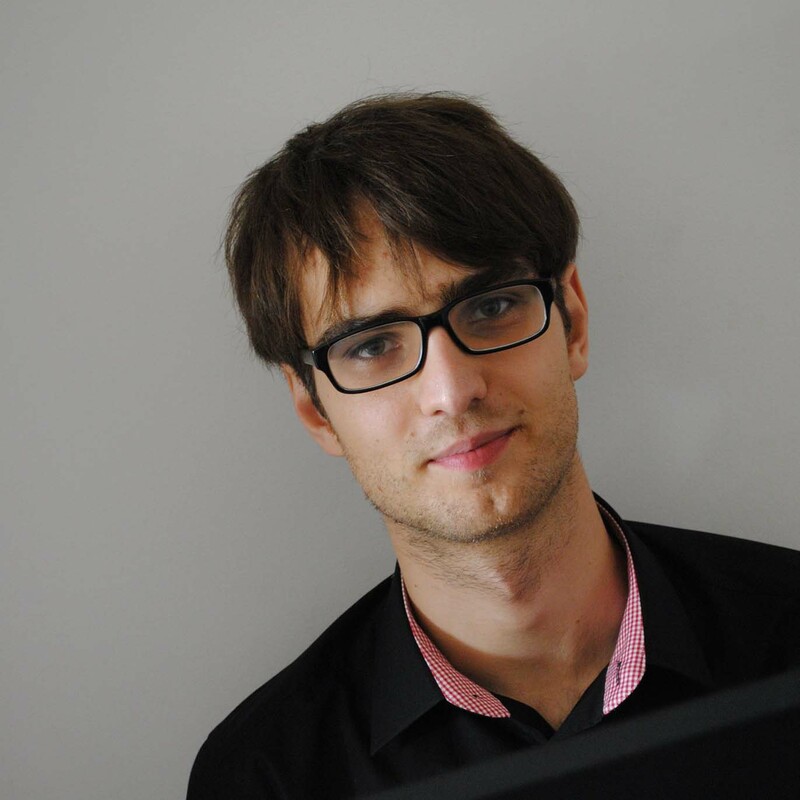 Mariusz Zaborski is a lead software developer at Wheel Systems. 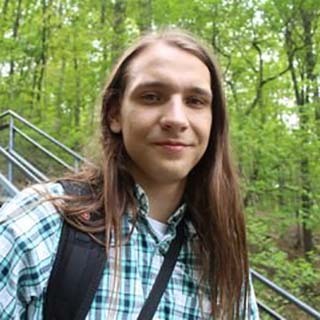 Mariusz’s main areas of interest are OS security and low-level programming. At Wheel Systems, Mariusz is developing a solution to monitor, record and control traffic in an IT infrastructure. He has been involved in the development of Capsicum and Casper since the Google Summer of Code 2013, which he successfully passed under the mentorship of Paweł Jakub Dawidek. 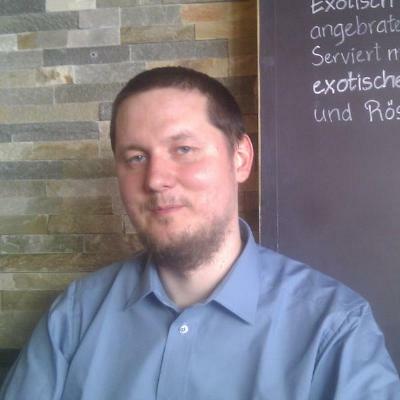 Mariusz has been a FreeBSD project committer since 2015. In 2018 Mariusz organized the Polish BSD User Group.